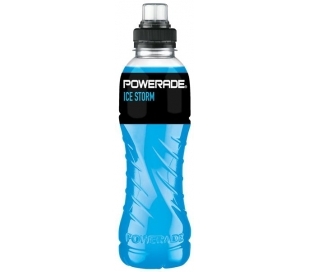 Isotónicas /energéticas /otros refrescos Hay 76 productos. 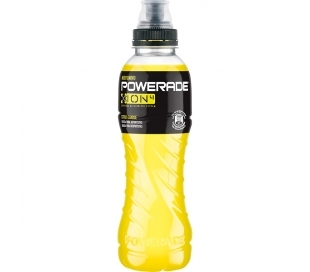 BEBIDA ISOTONICA LIMON UPGRADE 500 ML. 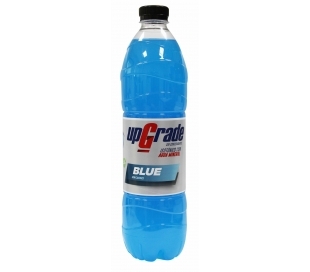 BEBIDA ISOTONICA BLUE UPGRADE 500 ML. 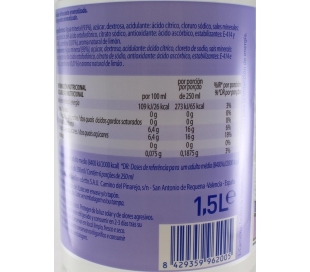 BEBIDA ISOTONICA NATURAL UPGRADE 500 ML. 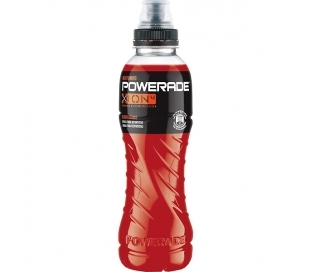 BEBIDA ISOTONICA NARANJA UPGRADE 500 ML. 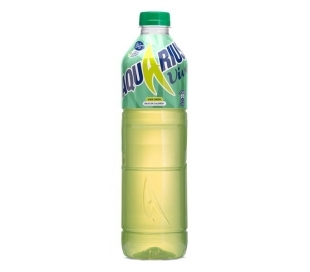 BEBIDA ISOTONICA LIMON AQUARIUS 330 ML. BEBIDA ISOTONICA NARANJA AQUARIUS 330 ML. 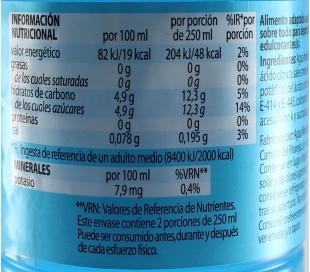 BEBIDA ISOTONICA NATURAL UPGRADE 1,5 L.
BEBIDA ISOTONICA NARANJA UPGRADE 1,5 L.
BEBIDA ISOTONICA BLUE UPGRADE 1,5 L.
BEBIDA ISOTONICA LIMON AQUARIUS 500 ML. 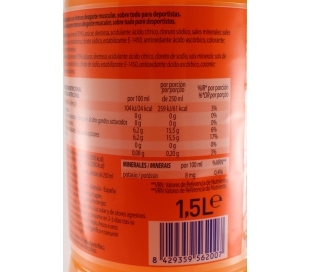 BEBIDA ISOTONICA NARANJA AQUARIUS 500 ML. BEBIDA ISOTONICA NARANJA AQUARIUS 1,5 L.
BEBIDA ISOTONICA LIMON AQUARIUS 1,5 L.